If you’re not a fan of getting soaked, this New Year celebration may not be the one for you. 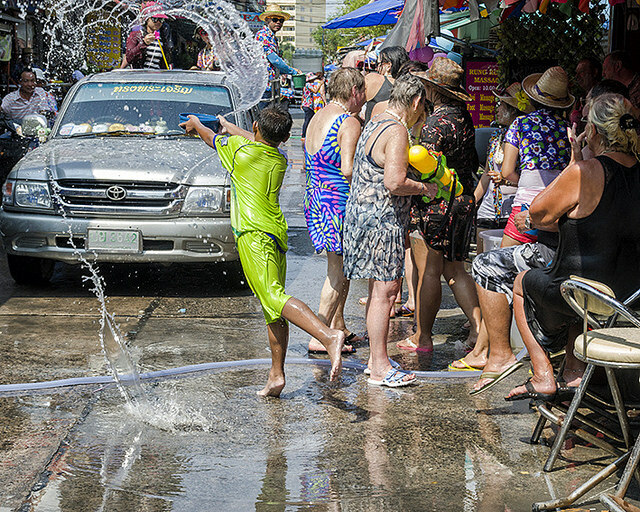 Songkran is a Thai New Year celebration and water plays a major part in the 3-day festival in April. Water is used to symbolically wash away the bad deeds and fortunes of the past year, so that you can enjoy good health and fortune for the new year. Get your water gun ready, because this celebration is no joke! Also known as the Islamic New Year or the Arabic New Year, it falls on a different day every year. How this holiday is celebrated differs between the two major sects of Islam, Shiites and Sunnis. 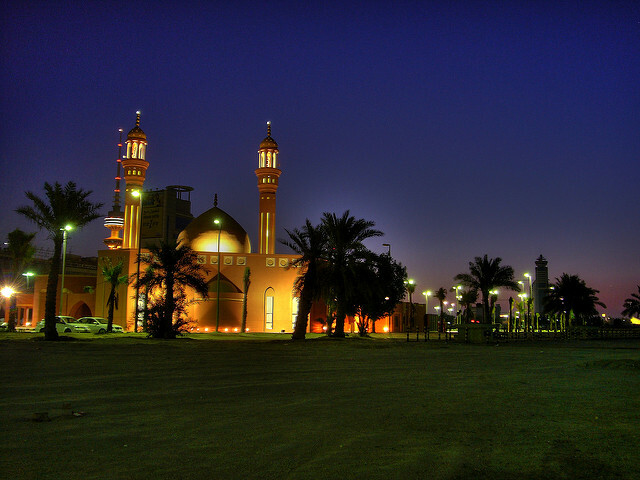 The Hijri New Year day marks the beginning of a new Islamic calendar year and although the day is an official holiday in some Muslim countries, it is a regular day in others. With preparations beginning by the end of January and the whole festival spanning until mid-February, you know it's going to be a big celebration! 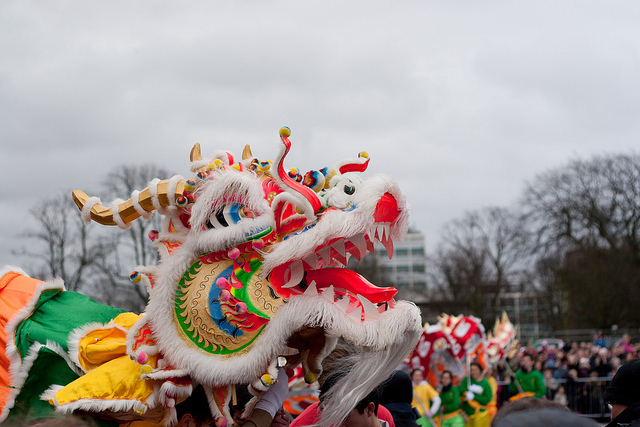 Visit your local Chinatown, because you wouldn’t want to miss the amazing food and sights! 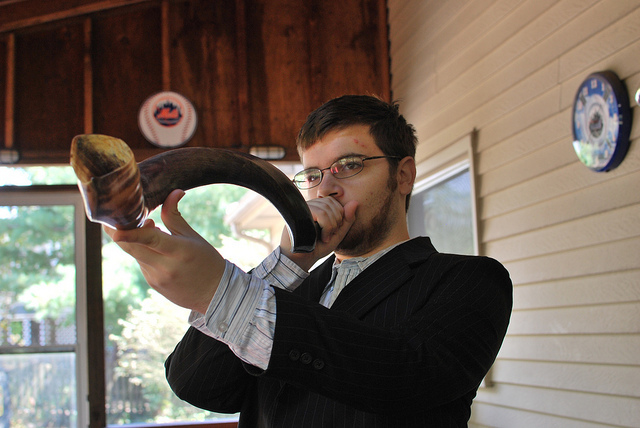 The Jewish New Year, Rosh Hashanah, takes place in the fall, at the beginning of the month of Tishrei. “It is both a time of rejoicing and of serious introspection, a time to celebrate the completion of another year while also taking stock of one’s life.” The challah bread is eaten during this time, the roundness of its shape symbolizing the eternal cycle of life. 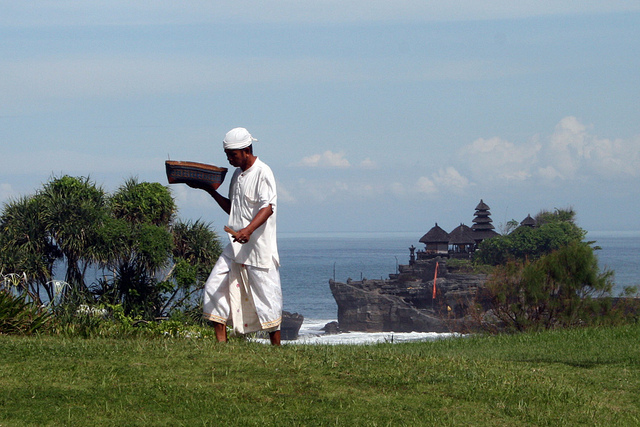 Nyepi is a Hindu celebration observed in Bali, and falls on the New Year’s day on the Balinese Saka calendar. 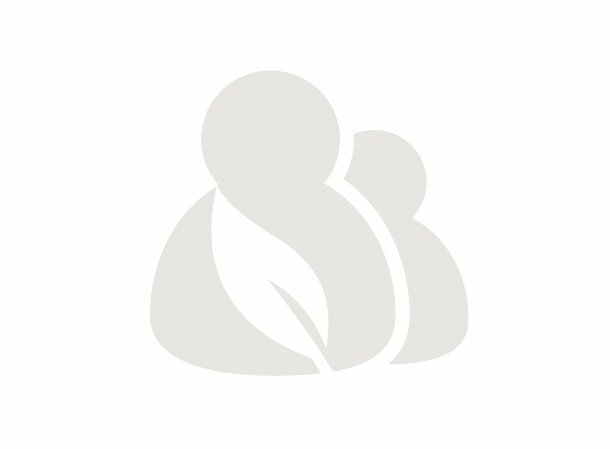 On this day, the entire island of Bali observes a “Day of Silence”; turning off all lights and sounds, deserting all activities and instead, meditates.